Feb. 8, 2016, 2:28 p.m. 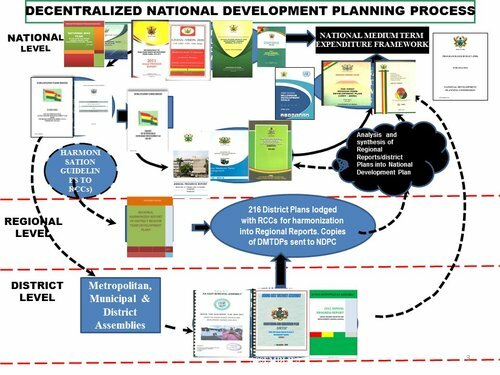 The National Development Planning Commission (NDPC) has begun a series of policy consultation with ministries, departments and agencies (MDAs) to better understand their long-term development plans. 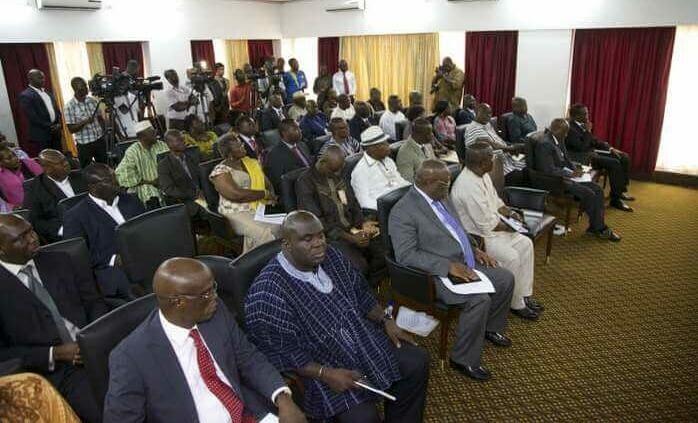 The policy hearing, which began yesterday with the Ministry of Petroleum and its various departments, is part of the institution’s plans to ensure that MDAs align their goals and objectives with the future development of Ghana. At the event, the Chairman of NDPC, Professor Kwesi Botchwey, said without a long-term development plan in place, it would be chaotic for every developing nation to make progressive growth. 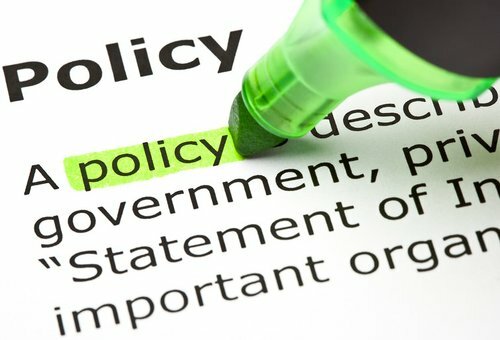 Last year, the NDPC organised regional consultation forums to solicit opinions from its stakeholders towards the long-term development policy framework. Professor Botchwey said Ghana’s current energy problem was as a result of the country’s failure to anticipate future population growth and high demands for electricity. He said in order to avoid future occurrences in the energy sector, there was the need for a strategic long-term development goal to be instituted by the ministry and its relevant stakeholders. Professor Botchwey said the engagement with the Ministry of Petroleum would go a long way to assist the NDPC to come out with a formidable 40-year development agenda for Ghana. He said the engagement with various MDAs was not to subject them to any scrutiny but to properly understand their long-term plan for the country. The Director of Policy and Planning of the Ministry of Petroleum, Mr Joseph Ben Okai, said the ministry had in place a long-term plan to create an enabling environment for sustainable activities in the upstream and downstream oil and gas sector. He said the ministry would promote value-added investment, indigenisation of knowledge, expertise and technology in the oil and gas sector and added that by so doing the ministry would promote the establishment of petroleum and gas-based industries. Mr Okai said the ministry would not work in isolation but would include the relevant stakeholders in ensuring that its long-term development plans were achieved.